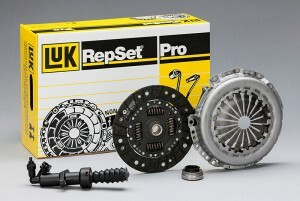 What is a complete replacement clutch kit? The kit can vary according to the type of vehicle but contains all new parts including a flywheel, (if required) clutch pack, release bearing and in some cases a concentric slave cylinder. We always would recommend fitting a full clutch and flywheel kit, especially if your flywheel or dual mass flywheel (DMF) is nearing the end of it’s service lifetime. Don’t hesitate to contact us and arrange for a replacement clutch kit to be supplied and fitted at our garage. We are centrally located to Armagh, Portadown, Lurgan, Banbridge and Newry. Contact NI Vans on (028) 3884 9777 or email us for more information.